BUY 2 PIECES OR MORE AND GET A $5.00 DISCOUNT ON EACH! All Xk3y features are now working with Trinity and Corona consoles & HItachi Slim drives (0500 & 0502). This requires Xell data (CPU Key) and two files from your NAND. Your order will ship the same day if ordered before 3:00PM Central time! xkey WiFi USB Dongle: navigate your ISOs from your smart device! If you are interested in Wholesale prices, please email us with your location and Quantity! 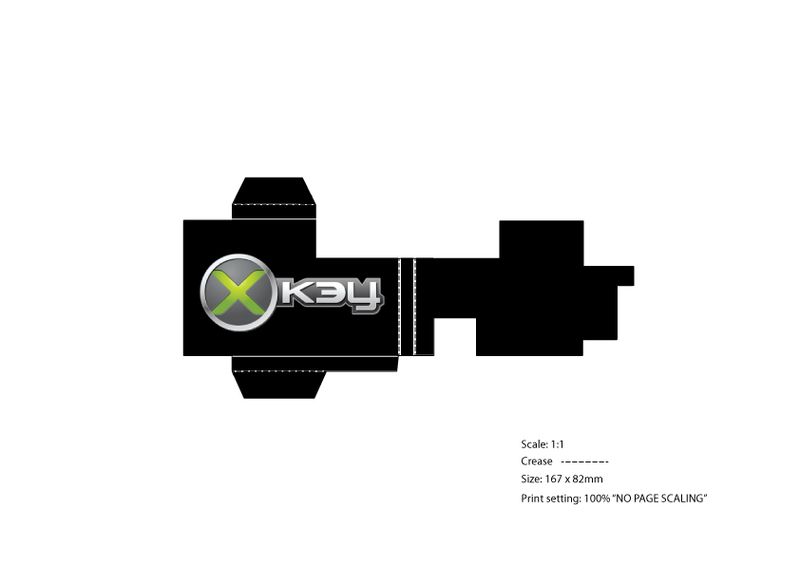 The x360key is an awesome product that will allow you to play games from a USB hard drive! Which 360 Consoles are compatible at launch? Fat or Slim Console? 360 DVD Drive Type Compatible? Requirements: A dump of the original Xbox 360 DVD drive firmware to configure xKey, you can use TX USB PRO V2 to retrieve it. Check this chart to see if your DVD drive is compatible with xKey. Also, if you are installing xKey yourself we recommend adding the V2 remote display to your order for easy install and usage. These are genuine replacement drives removed from other XBox 360 SLIM consoles by the manufacturer. Tested at our supplier's facility and are fully functional. You will need to flash your drive key onto this board to make your drive work with your for Xbox 360 SLIM. Or swap the logic board. The drive is ready to be flashed and/or dumped with the appropriate tools.